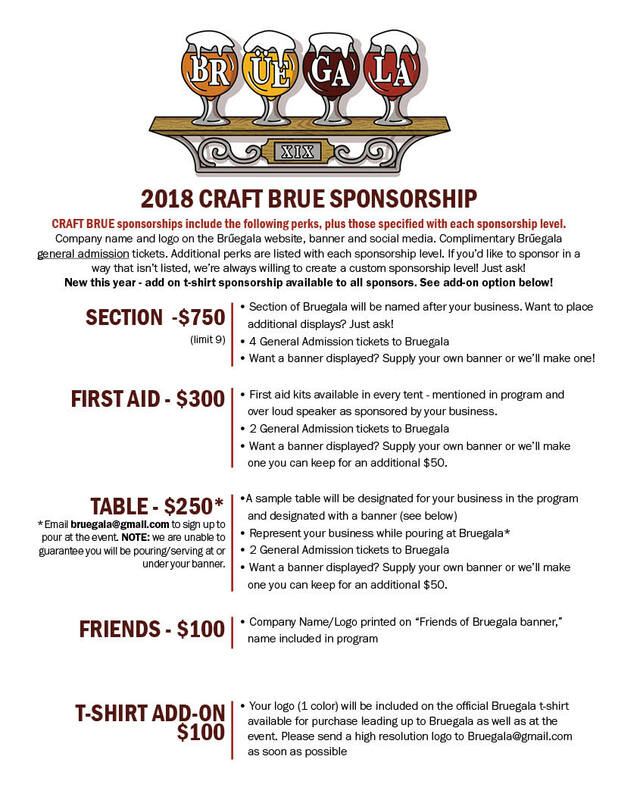 Become a sponsor and help the Bloomington-Normal Jaycees support our Bruegala charities! 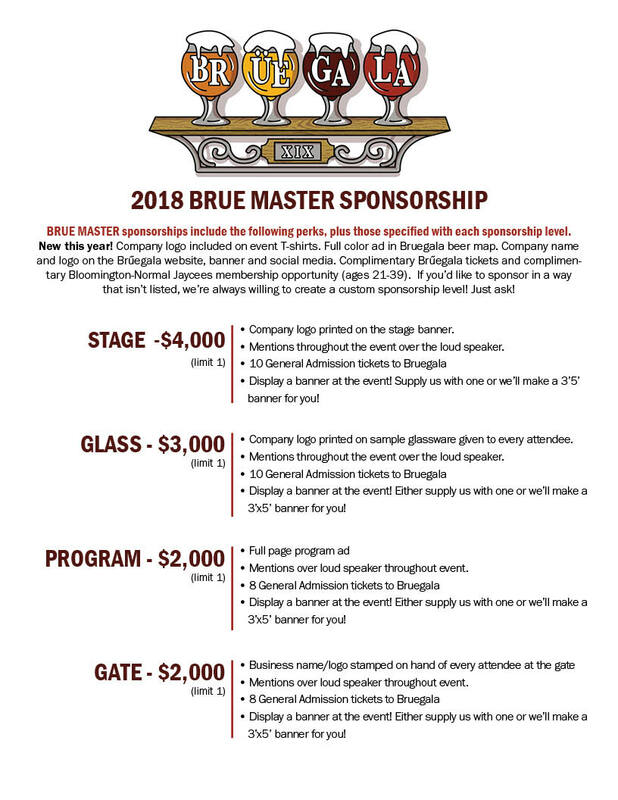 Sponsorship menus can be viewed and downloaded below. Email [email protected] to become a sponsor!